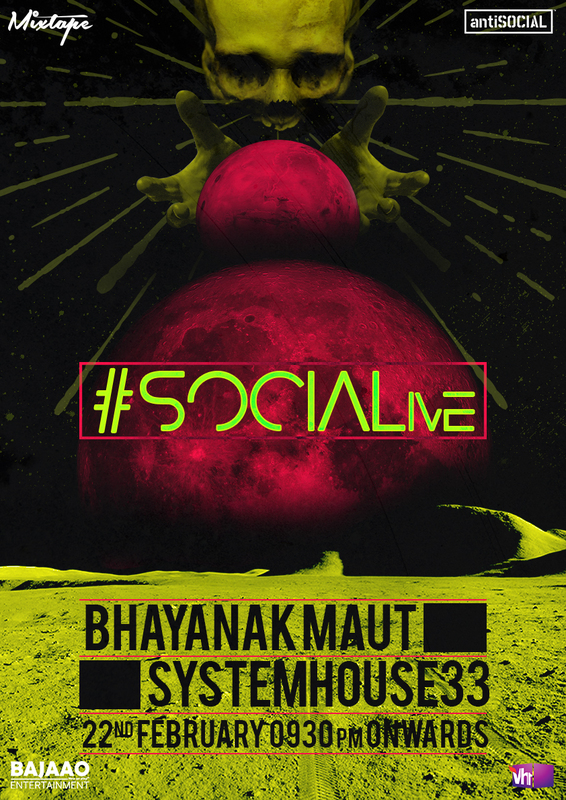 Gig Alert – SystemHouse33 will be performing alongside Bhayanak Maut in Mumbai on February 22, 2017 at SOCIALlive which will take place at antiSOCIAL, Khar. This is going to be one hell of a gig and we look forward to seeing more India metal events like these in our cities. Come out to support the scene.